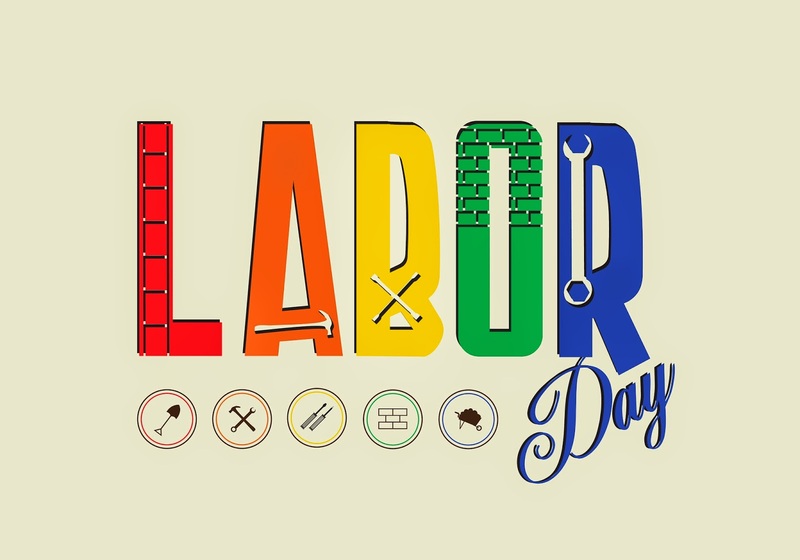 CCA Kids Blog: Happy CAM & Labor Day! We hope you have a great Labor Day today. 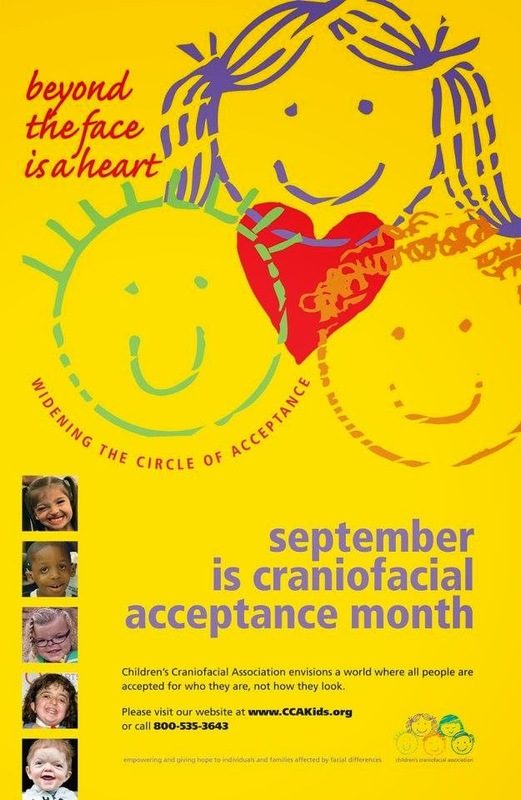 It's also the official start of Craniofacial Acceptance Month! Don't forget to download avatars from the CCAKids site for Facebook and Twitter and change your profile pictures to the CCA logo and poster! Share with us in the comments how you're celebrating this month.